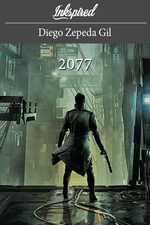 Estudiante de historia y amante de la ciencia ficción Spain. 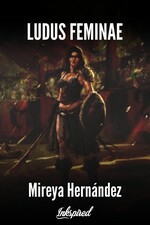 Mireya Hernández published a new chapter 'Wati' from the story 'Aventuras en Osirión'. 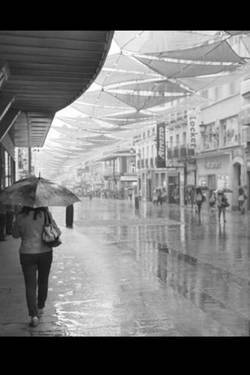 Aventuras en Osirión's cover picture was updated. Panolis del desierto 's title was changed to 'Aventuras en Osirión'. Panolis del desierto's cover picture was updated. Grecia Parisi liked the chapter 'MEMENTO MORI (recuerda que eres mortal)' from 'Ludus Feminae'. Grecia Parisi liked the chapter 'FORTES FORTUNA AUDIUVAT (la suerte sonríe a los valientes)' from 'Ludus Feminae'. 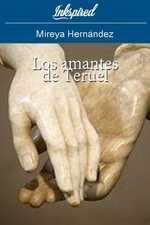 Grecia Parisi liked the chapter 'MILITAE SPECIES AMOR EST (el amor es un tipo de lucha)' from 'Ludus Feminae'. Grecia Parisi liked the chapter 'STULTUM EST TIMERE QUOD VITARE NON POTES (es de necios temer lo que no puedes evitar)' from 'Ludus Feminae'. 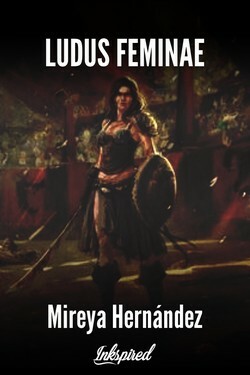 Grecia Parisi liked the chapter 'MUNERA GLADIATORIA' from 'Ludus Feminae'. 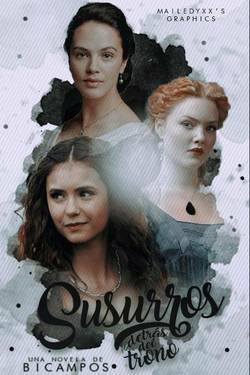 Grecia Parisi liked the chapter 'AMICUS PRAETORIO' from 'Ludus Feminae'. Grecia Parisi liked the chapter 'OSTIA ANTICA' from 'Ludus Feminae'. Grecia Parisi liked the chapter 'AD ASTRA PER ASPERA (con el esfuerzo hacia el triunfo)' from 'Ludus Feminae'. 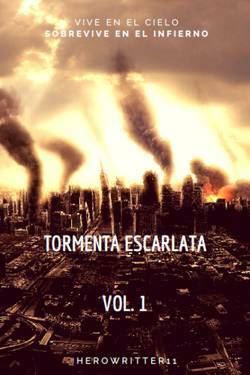 Grecia Parisi liked the chapter 'FIESTAS SATURNALES Y NONAS DE ENERO' from 'Ludus Feminae'. Grecia Parisi liked the chapter 'REGRESO A CASA' from 'Ludus Feminae'. 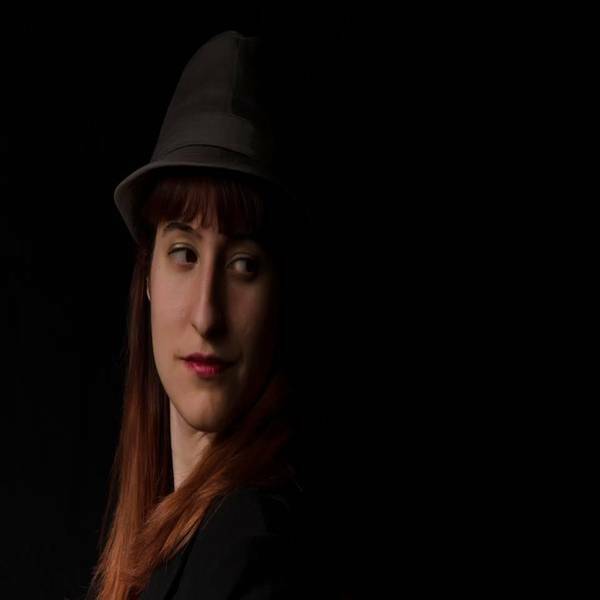 Ludus Feminae's cover picture was updated. Ed Unamuno wrote a comment on 'Los amantes de Teruel' in the chapter 'La partida'. Marianela Albuerne liked the chapter 'REGRESO A CASA' from 'Ludus Feminae'.